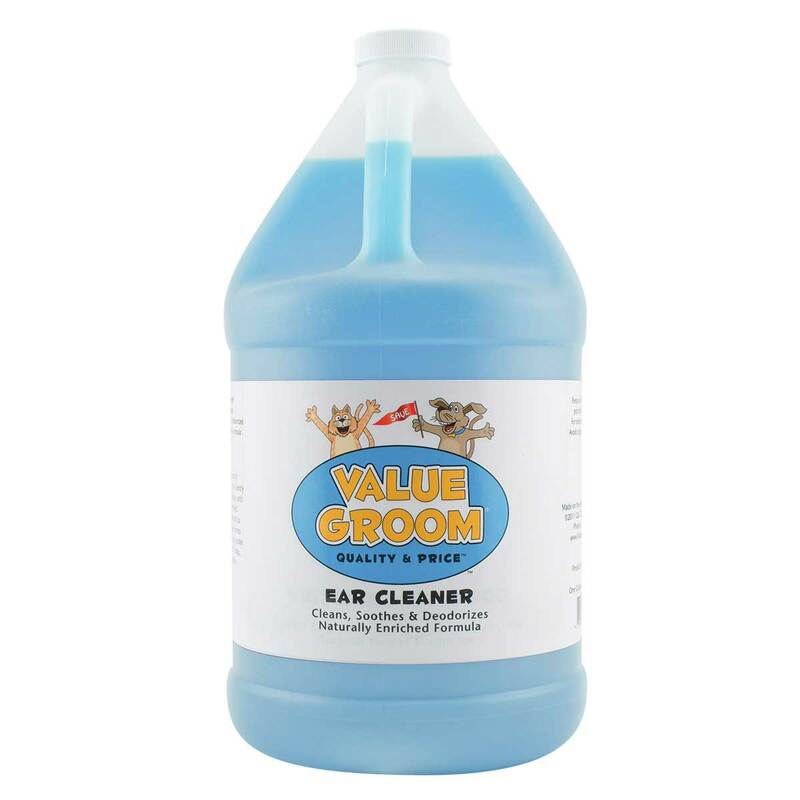 We use the best natural shampoos and conditioners, organic flea and tick treatments, and medical treatments for sensitive skin. Fresh Facial Scrub/Tear Stain Remover Fresh Facial Scrub has natural exfoliating activity and is slightly hydrating. 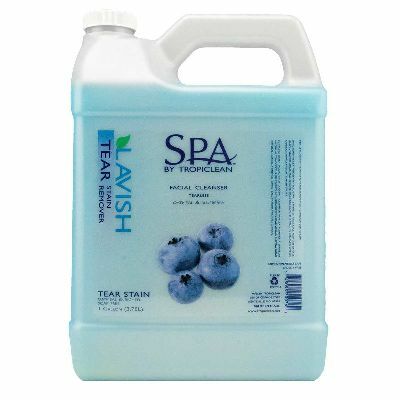 The refreshing blend of vanilla and blueberry effectively removes dirt and tear stains, and will not sting eyes. Great for all skin types and all ages of pets. Best Shot® UltraMAX Pro Shampoo is specifically formulated for challenging grooming needs. 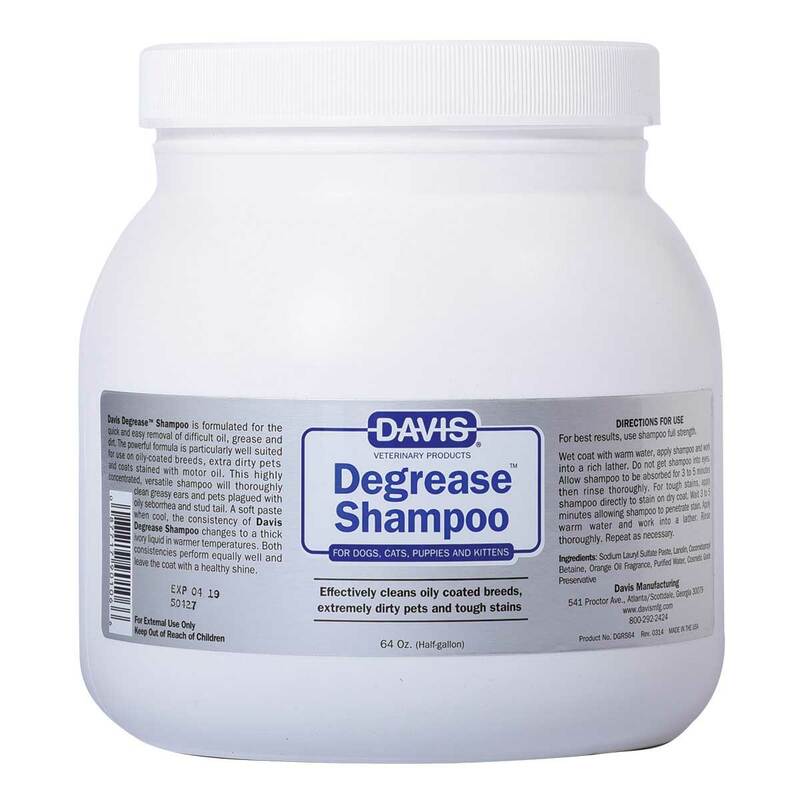 A general-purpose shampoo. UltraMaX is natural, biodegradable, and soap free. Sweet Pea fragrance. Espree Strawberry Lemonade Shampoo A high dilution shampoo that uses natural nutrients to remove dirt and oil accumulation. Natural nutrients of Aloe Vera, Panthenol, Jojoba and Vitamins A, D, E.Low-Sudsing Strawberry Lemonade fragrance. WAGS California Clean Ear Cleaner uses natural essential oils with antibacterial and anti-fungal properties. This formula gently and safely removes wax, dirt and debris. PEPPERMINT CANDY CANE SHAMPOO Will make sure your pet is ready for the holiday season! 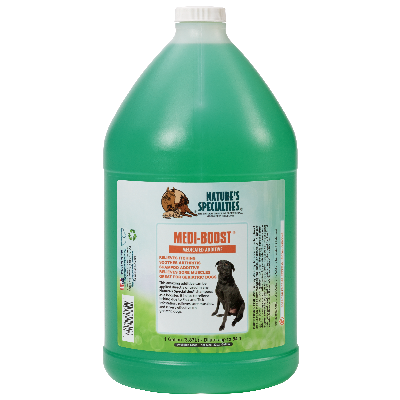 Aloe Vera based shampoo gently cleanses, conditions, and moisturizes your pet's skin and coat. LAV-N-DERM® SHAMPOO Calming, gentle shampoo with the invigorating fragrance of lavender. 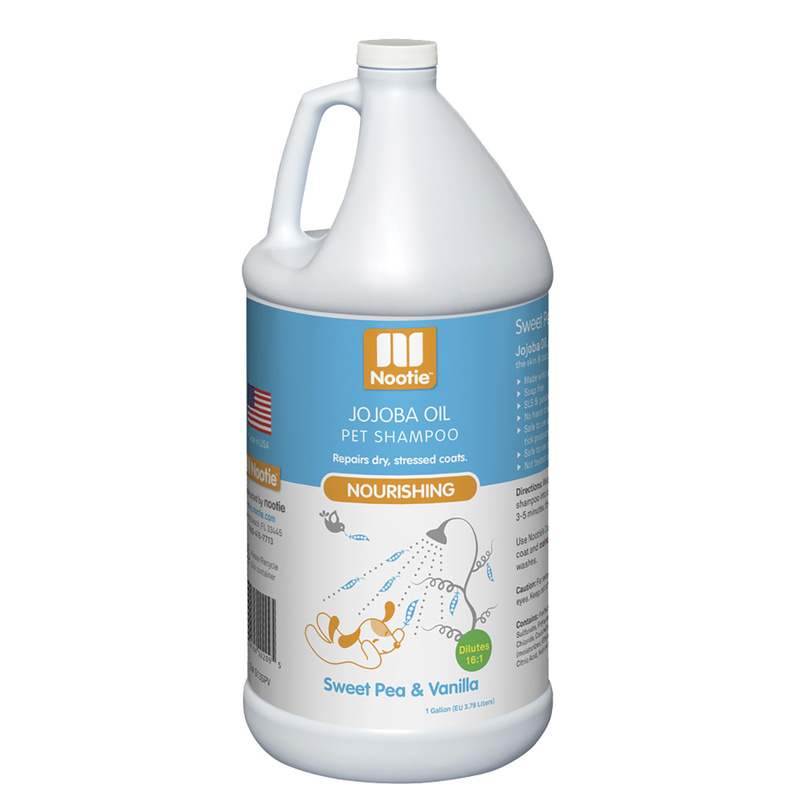 Has an antiseptic value and the ability to clean deeply without stripping the natural oils. Aids in the relief of burns, abrasions, various skin problems. 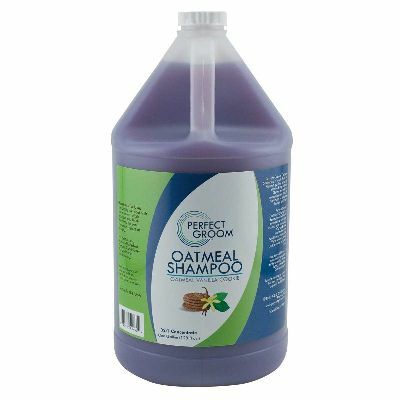 OATMEAL Shampoo is formulated with real oatmeal to help stop itching and scratching. Cactus Extract moisturizes and conditions, while Aloe Vera soothes, heals and protects irritated skin. DERMA-TREAT® SHAMPOO Medicated with just the right formulation of Vitamins, Aloe Vera and natural oils so it penetrates into the skin to help soothe and treat many skin irritations including severe dry itchy flaky skin, hot spots, ringworm, flea bite dermatitis, seborrhea and other dermal inflammations. MEDI-BOOST Eucalyptus is known for its natural medicinal properties. It works well to deodorize, aide in healing and soothes the skin. Relieves itching, Soothes arthritis, Is a shampoo additive, Relieves sore muscles, Is great for geriatric dogs. 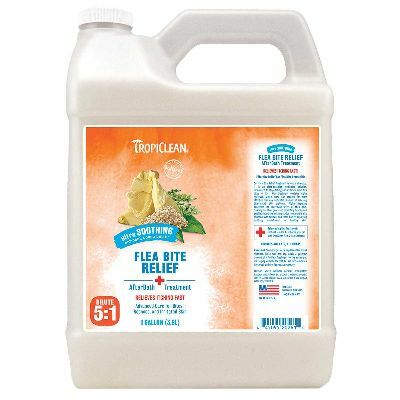 Tropiclean Natural Flea & Tick Bite Relief Afterbath Treatment Kills Fleas, Ticks and Larvae, and Eggs. An ultra-soothing medicated solution, formulated to stop itching and irritation from flea bites fast. Its contains Alpha Hydroxys, that penetrate the lowermost levels of the skin, cleaning out their pores and promoting healthy cell exfoliation and replenishment. Our treatment is also enriched with oatmeal and cocoa butter, supplying soothing nourishment for healthy skin. 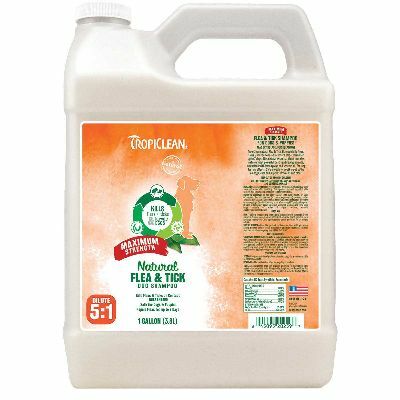 TropiClean Natural Flea & Tick Maximum Strength Kills Fleas, Ticks and Larvae, and Eggs. 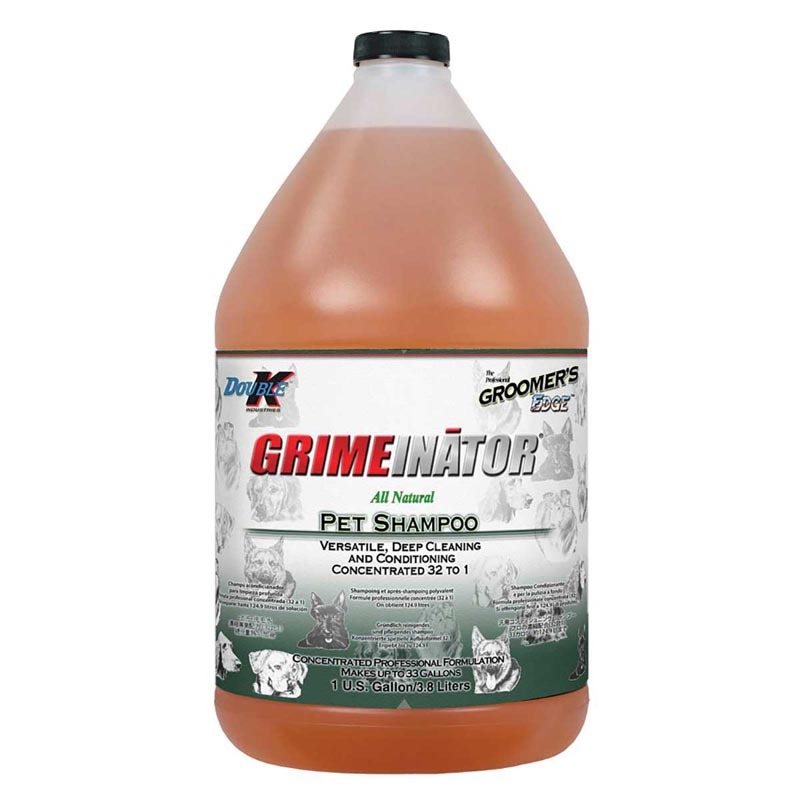 Shampoo kills fleas, ticks and mosquitoes by contact. 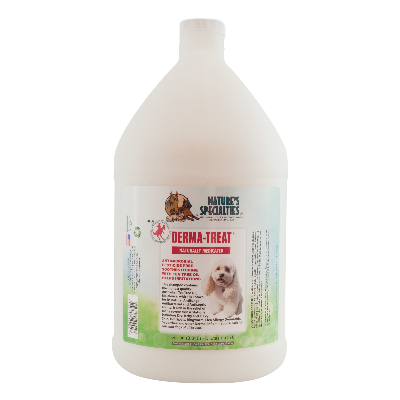 Our maximum strength formula repels fleas for up to 7 days. This natural essential blend contains some of nature's most powerful pest fighting ingredients, maximized with lemongrass and sesame oil, for long lasting effects. Whiting shampoo White and light colored coats will sparkle without bleaching with this protein fortified formula. Adds body and manageability to the coat. Rich lather rinses easily, leaving the hair smooth and shiny with a fresh clean smell. 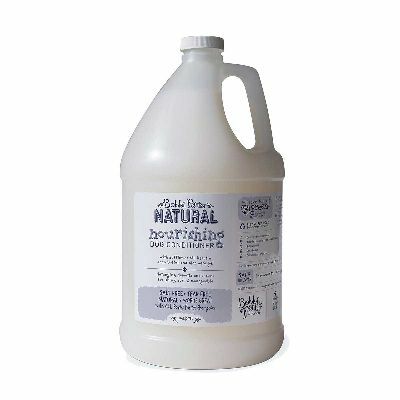 Bobbi Panter Natural Nourishing Dog Conditioner Hydrates and soothes dogs' skin and fur while relieving itching and dander with eucalyptus oil, mint oil, chamomile, rosemary and aloe vera gel. Eucalyptus mint fragrance. Won't Wash Off Topical Flea Remedies. 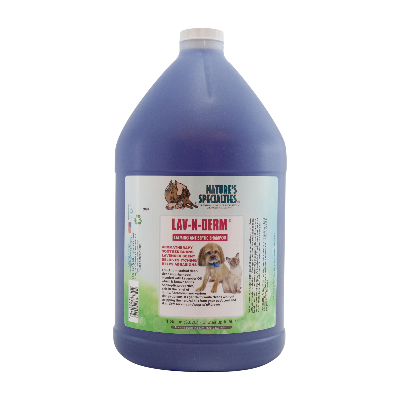 Adding luster to dogs' skin and fur with safflower oil, keratin, Shea butter and aloe Vera gel. Soft sea air fragrance. 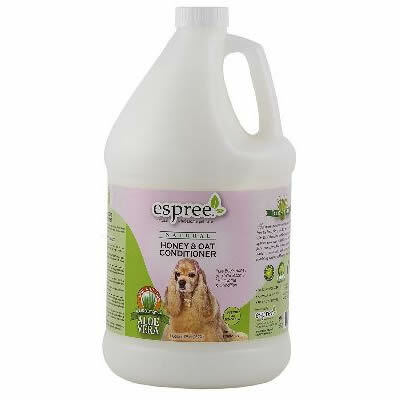 Espree Honey & Oat Conditioner This healthy conditioning formula with aloe vera, oat protein and honey works wonders to restore elasticity and build a beautiful coat and add high shine and body. Honey and Oat Coat Conditioner also helps reduce tangles and makes the hair easier to control and manage after shampooing. 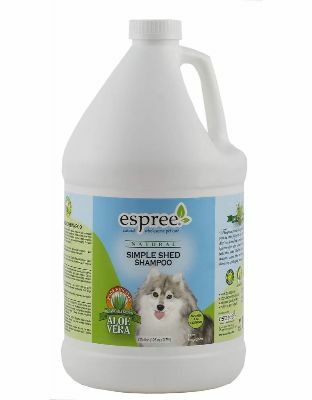 Espree Simple Shed Shampoo Is pet hair completely out of control? The solution: our natural shed treatment. 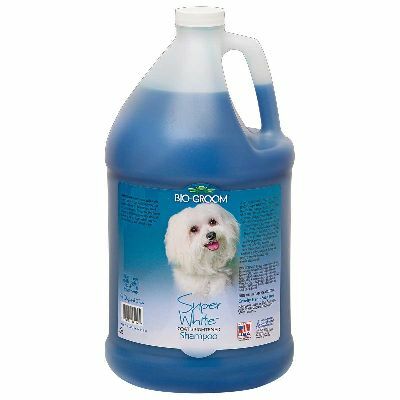 It's specially formulated to decrease seasonal and non-seasonal shedding by releasing loose hair and undercoat. A hair free sofa can be a reality!